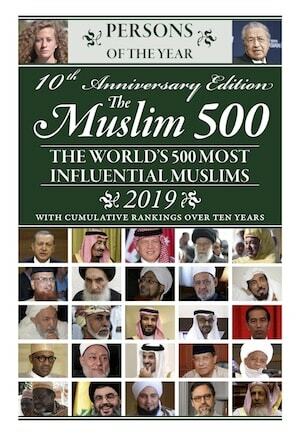 Sheikh Al-Yaqoubi is a widely respected religious scholar who also has a significant spiritual following worldwide. 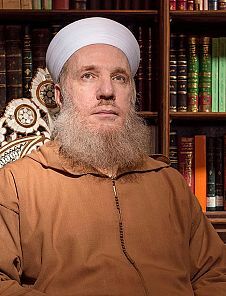 Background: Sheikh Al-Yaqoubi was born in Damascus and was trained in Islamic studies by his father, who was an Imam and instructor at the Grand Umayyad Mosque.  Sheikh Al-Yaqoubi followed in his father’s footsteps teaching in the same mosque, and becoming a world renowned Islamic scholar of theology, jurisprudence, and Hadith. He is widely-recognised as one of the reliable authorities for the issuing of fatwas in Islam. Against Extremism: He was one of the first scholars to speak against DA’ISH, denouncing its atrocities and showing that its actions are unIslamic. His book Refuting ISIS has become essential reading. His criticism of the Syrian government’s response to protests made his stay in Syrian untenable, and so he had to flee the country. Educator: As a teacher, he has trained several hundred Imams and teachers who work in the Arab World, the West, in the Far East and South Africa. As a spiritual guide he focuses on the spiritual well-being of Muslims and gives personal spiritual instruction to his disciples, of which he has a significant following in Europe and the USA. He is a charismatic public speaker in both Arabic and English and one of the most vocal moderate voices of Islam making a huge positive impact via his public talks, writings and numerous media appearances worldwide.